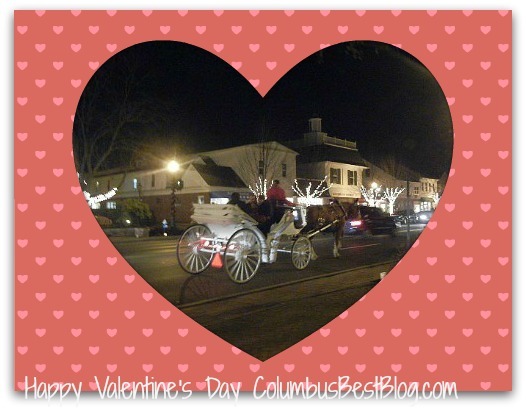 A Valentine’s Day Affair in Worthington at Worthington Jewelers. Easton will also have complimentary photos at the fountain, February 14 to 16. See the Easton website or contact Easton for more details. Available Light Theatre is performing Jane Austen’s Pride & Prejudice. Pride & Prejudice is a romance isn’t it? Or is it? It is a thing to do in Columbus, Ohio this weekend. Do you know about “Where’s Woody?” Despite his death in 1987 you can still have a photo taken with Woody, if you can find him. ExperienceColumbus.com has more details. I love Smokey Bones, I can not help it. Smokey Bones at Polaris is having SAD on Friday, February 15, 2013.